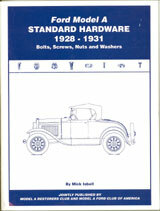 This book published by the Model A Ford Club contains 78 authentic paint chips for all years and body style Model A’s. It also contains paint and finish information and definitions of various body areas. 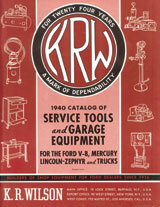 This book is the standard or reference book for all exterior body colors and combinations. 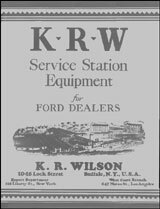 Covers the years 1928-1931. 39 pages with 78 authentic paint chips.